Bonni Brodnick Blog : Cheese & Thank You! on Saturday, June 21 from 7-9 p.m.
to celebrate 8 years in Pound Ridge! What's the big hoo-hah about this quaint shop that features the world's best cheeses in their prime? Maybe that they also have excellently selected artisanal foods, hostess gifts, olive oils, picnic baskets and party platters? And want to know more? Fromagères Audrey Free and Gayle Martin are available for private wine and cheese parties/classes. Tomorrow's celebration announces Plum Plums' new partners, Gayle and her husband, Michael Riahi, who bring backgrounds in wine importing and marketing/communications ... and what could be better than pairing wine and cheese? It's the perfect synergy. "We've been fans of Plum Plums for years and are thrilled to be a part of making it even bigger and better," Gayle said. If you can't make it to the fête on Saturday evening, check out Plum Plums and their multifarious offerings at John Jay Homestead and Gossett's Farmers Markets every Saturday. 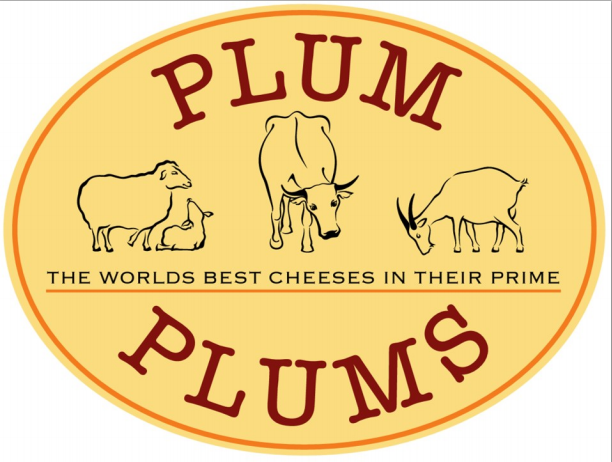 Plum Plums Cheese is located at 72 Westchester Avenue in Pound Ridge, N.Y. / 914.764.1525 / plumplumscheese@verizon.net. 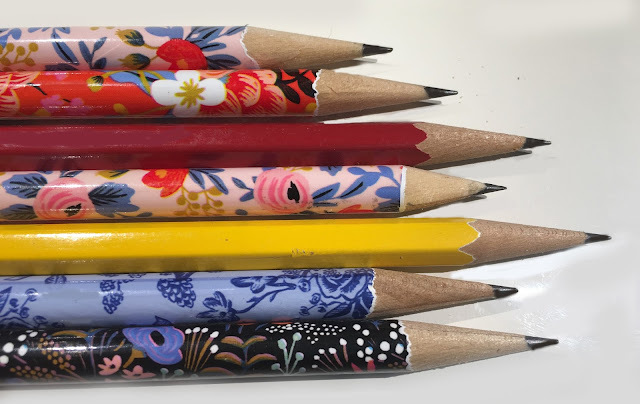 Hours are Wednesday & Thursday 11-6; Friday & Saturday 10-7; Sunday 11-4 and by appointment.